A string of license plates from the likes of Louisiana, Tennessee, Texas, Oklahoma, Connecticut, Colorado, Arizona and California hang above the guitars in Doug Schmude’s recording studio. A firm believer in the principle that life is as much about what happens as where you’re standing when it does, Doug’s music reflects the perspective that living all across America imparts upon a person. His songs contain vividly drawn characters from all walks of life and stories from ever changing viewpoints. 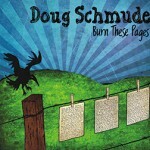 His latest record, ”Burn These Pages”, was released independently on his own label, Lost Hubcap, and was selfproduced. The songs all start with a foundation of rootsy americana and mix in equal parts rock, blues, indie rock and a dash of grunge. The result is a modern americana sound that will appeal to fans of Jason Isbell, Ryan Bingham, John Mellencamp and Steve Earle. Doug plays the majority of the acoustic and electric guitars, bass, mandolin, lap steel guitar, dobro and even drums on a few tracks. The album features a guest appearance by Oklahoma singer songwriter Carter Sampson. 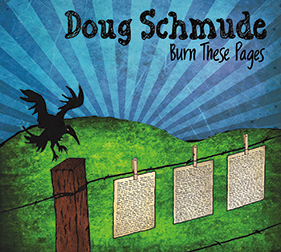 Born in Baton Rouge, Louisiana, Doug Schmude, pronounced as to rhyme with moody, spent most of his formative years in Oklahoma and Texas. He is currently based out of Southern California and his music is littered with souvenirs of the places he has lived and seen. His debut CD, ”A New Century”, was nominated for an Orange County Music Award. 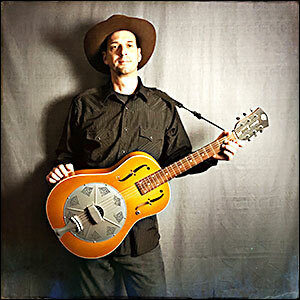 Doug’s live performances include journeys into delta blues, which are backed by percussive resonator guitar playing. 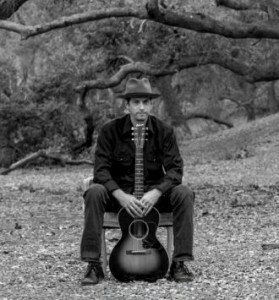 Although he predominately writes and performs on acoustic guitar and resonator slide guitar, he also plays bass, harmonica, mandolin,dobro and banjo. In addition to songwriting, recording and performing, Doug lends his talents as a session guitarist, recording engineer and producer.